Commercial builders of Controlled Environment Solutions. We will design, construct and maintain your Coolroom, Freezer room, Clean room or Food Facility. Director, Kieran Brady has been building for 25 years. As the only registered commercial builder in his former business partnership at Brady Insulated Panel Systems (BradyIPS) he built and managed many complex projects. He is a specialist in design and construction of temperature controlled environments. 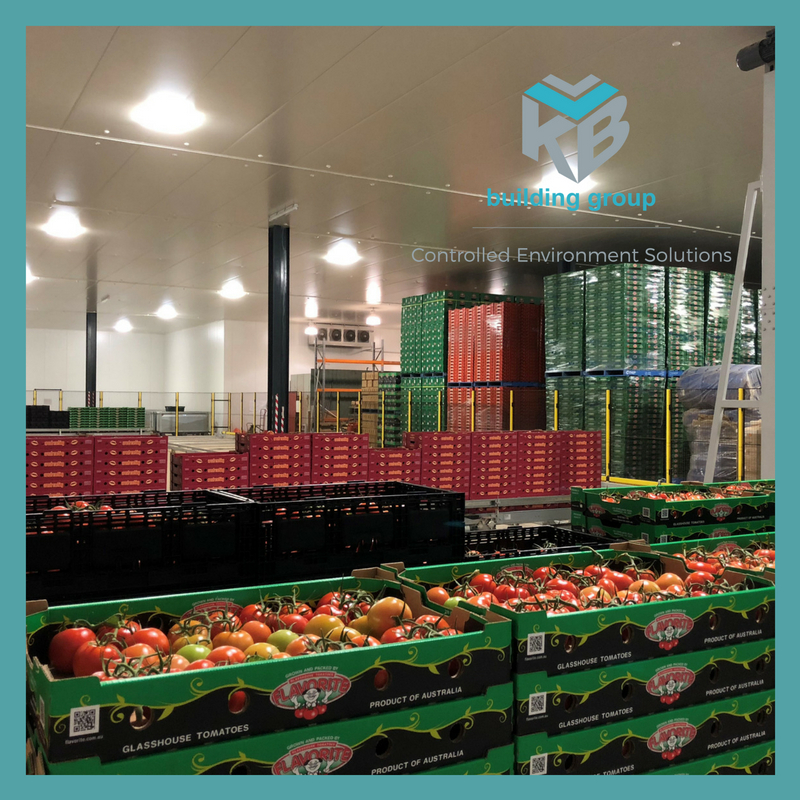 Now with a team of professional contractors as KB building group, we are a one stop shop when building with insulated panels in Melbourne, Australia. As Industry leaders, we deliver high quality design and construction of projects on time and on budget. Using quality products from Kingspan, Askin and Metecno, our suppliers, our rooms are built with the highest efficiency ratings. 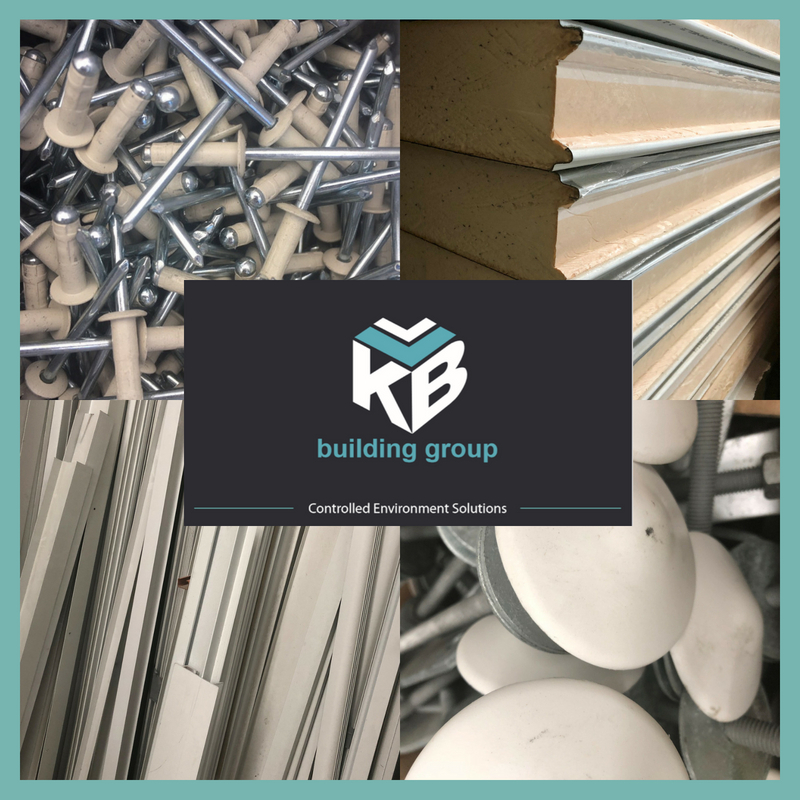 When building with insulated panels, KB building group is the only contact you need for all your controlled environment solutions. Contact us to experience what it is like to work with a reliable , trustworthy and honest company. We have no gimmicks and no sales pitch as our high quality work speaks for itself. Call us for advice or a quotation on PH. 1300 KB KOOL. Extensive experience in the construction of controlled environments within a number of industries. Some areas of service include food processing, pharmaceutical, manufacturing, dairy, transportation, market gardening and many more. With over 15 years in business designing, constructing and maintaining controlled environment systems. 25 years in the building industry we have a wealth of knowledge and a reputation for quality workmanship behind us.